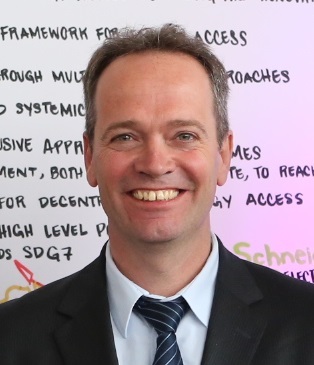 Frank van der Vleuten works as senior policy advisor for renewable energy in the Ministry of Foreign Affairs of the Netherlands, and acts as co-chair of the Scaling-up Renewable Energy Program of the Climate Investment Funds. Before joining the Ministry, Frank coordinated an international NGO partnership on access to energy, supported the Asian Development Bank as team leader for the Energy for All secretariat, and was managing director of a thin film solar manufacturer developing the commercial solar market in a.o. Africa.